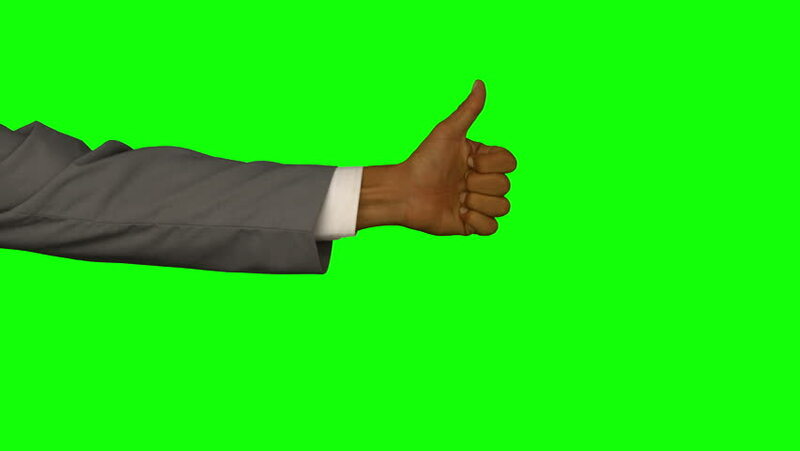 hd00:08Hand of young Caucasian man giving thumbs up to the camera on background of green screen. People. Body part. hd00:28Thumbs up sign hand gesture on green screen. Simbol of approval like positive emotion. Footage contains solid green instead alpha channel easy keying. Male hand thumbs-up gestures. Ok good idea.